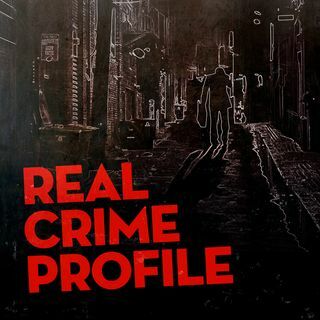 Laura Richards and Lisa Zambetti continue their interview with Melissa Moore, the daughter of Keith Jespersen, whose terrible moniker was “The Happy Face Killer”. He murdered at least 8 women during the early 1990s and at least one victim, Daun, survived. Melissa talks about the difficult meeting with Michelle, Taunja Bennett’s sister, her discussions with her father about killing the victims and the impact it’s had on her life and family. We ask the difficult questions about what was going ... See More on behind closed doors and whether were there any warning signs that he was a danger to women and girls? Today's episode was sponsored by Stitch Fix. You can have your very own, affordable stylist from the comfort of your own home. There’s no subscription required and you only pay for the items that you keep. Use our #RCP promo code and give it a twirl StitchFix.com/RealCrime for a 25% discount if you buy all the items in your first box.